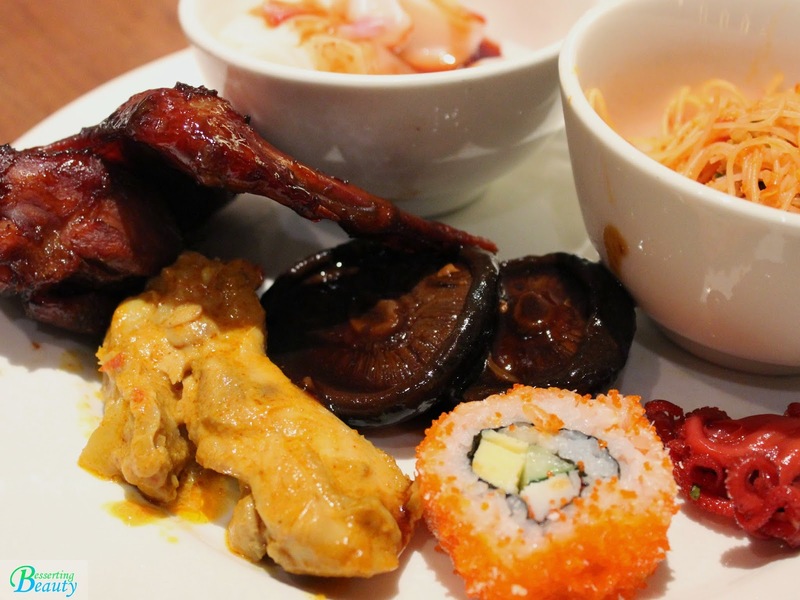 Buffets of an Asian spread don't usually excites me that much as compared to an international or a Japanese buffet. 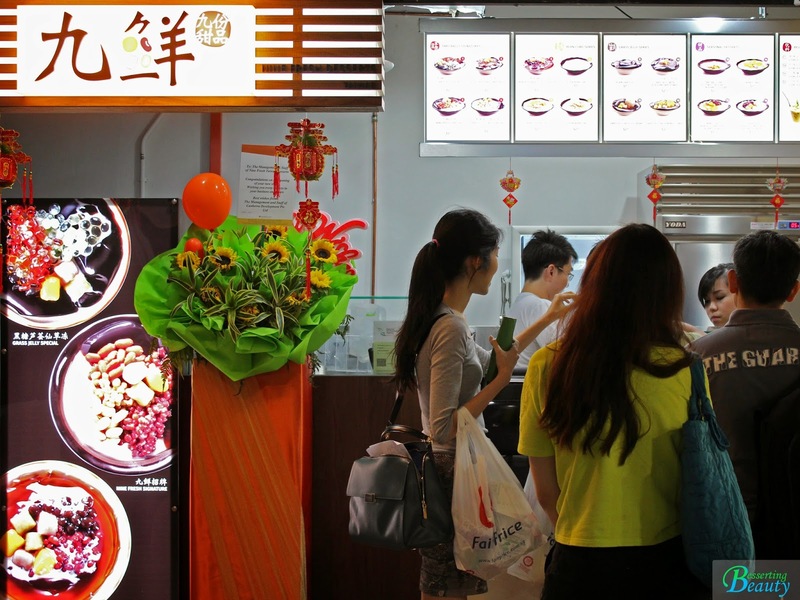 Perhaps the mindset of Asian food being rather typical to me since I grew up consuming mainly Chinese cuisine. 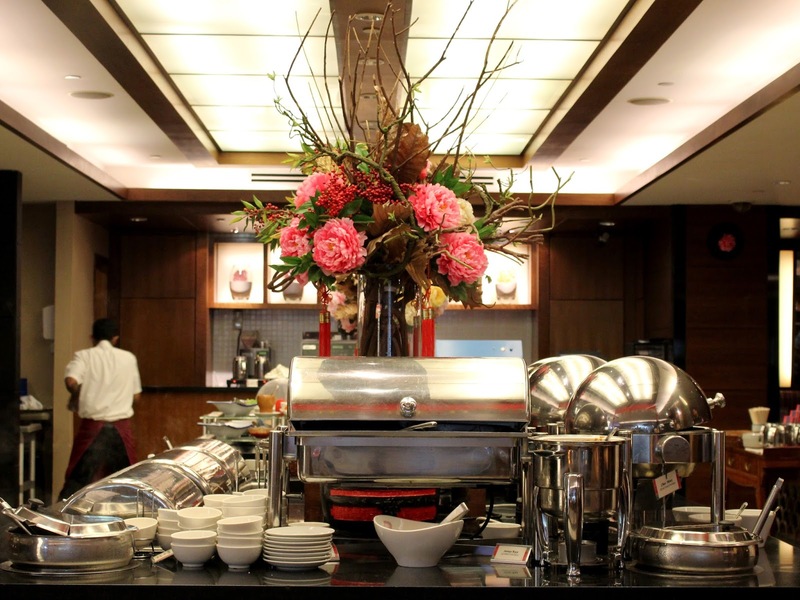 Anyway, it was not my first time having this well known Penang cuisine buffet from Princess Terrace Cafe, located in Copthorne King Hotel. The spread wasn't huge but I still enjoyed some of the dishes available after all. 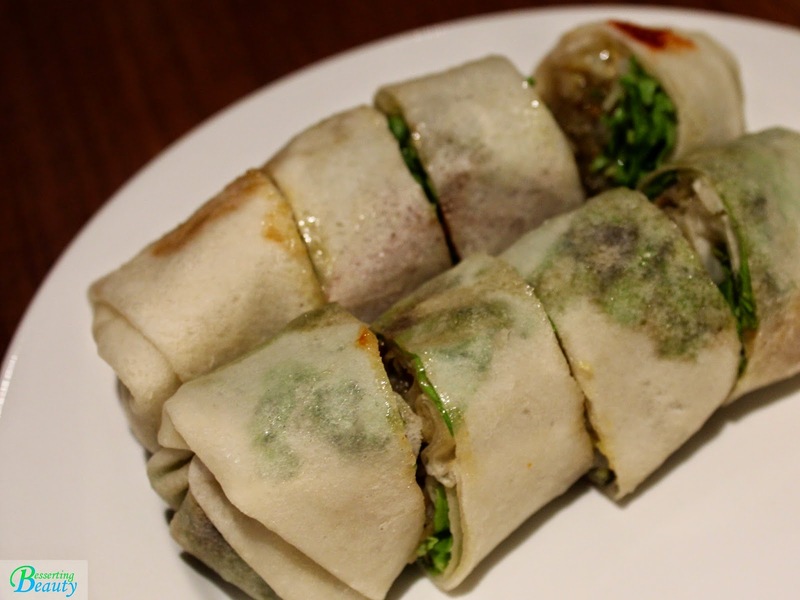 Tried a piece of popiah ; best for sharing. I easily wiped out 10 sticks of these satays since it was my favorite that lunch! 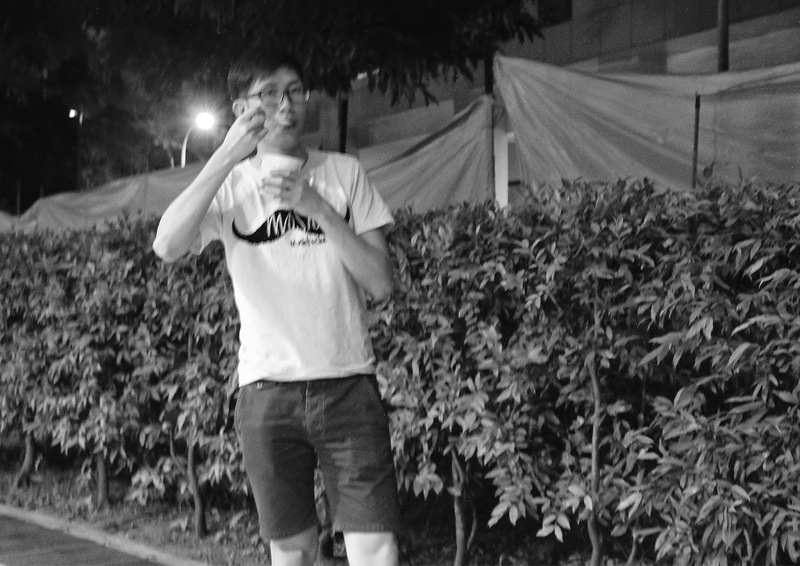 It tasted very different from the usual sweet ones found in hawkers as it was towards the salty-savoury side. I drenched them in peanut sauce for added texture and the chicken meat itself was already so tender and moist. Tried a small portion of all the dishes available. The herbal ribs soup with my choice of noodles (not shown here) got me wanting for more too! 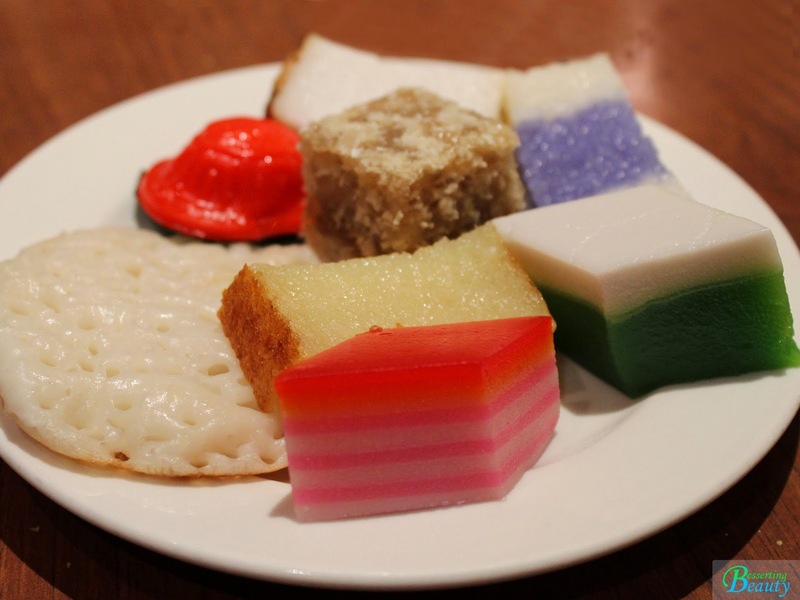 What got me most excited was the spread of colorful Nonya kuehs displayed along the dessert line! I admit that I was slightly disappointed at first since there were not a single cake in sight. I thought to myself, these kuehs better be good. Thankfully they were! 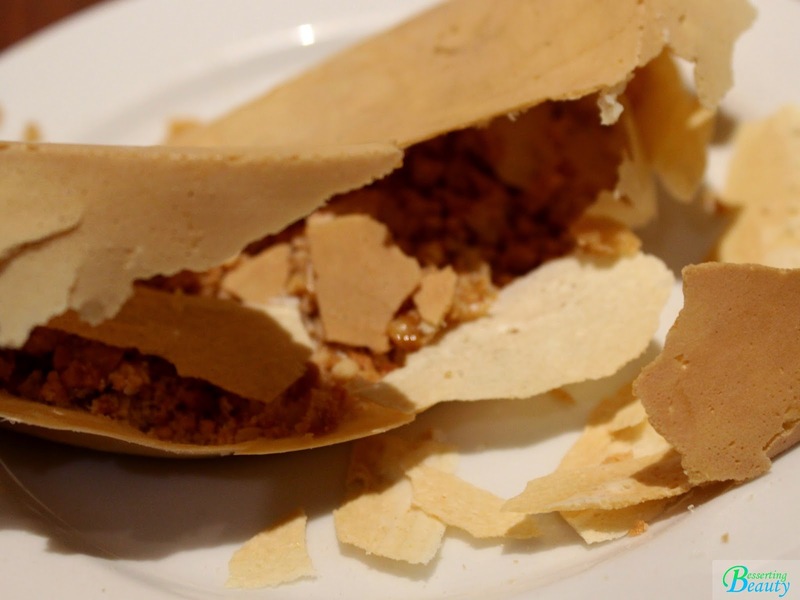 I started off with this super crispy pancake generously filled with grounded peanuts and sugar. After smashing the shell to create some mess for photo taking, I took a bite and tasted tradition! I had to pour out some fillings since I wasn't a fan of peanuts. Gosh! Since young, I have been a fan of these Nonya kuehs! Still am now! Everything was in petite bite size and subtly sweet. 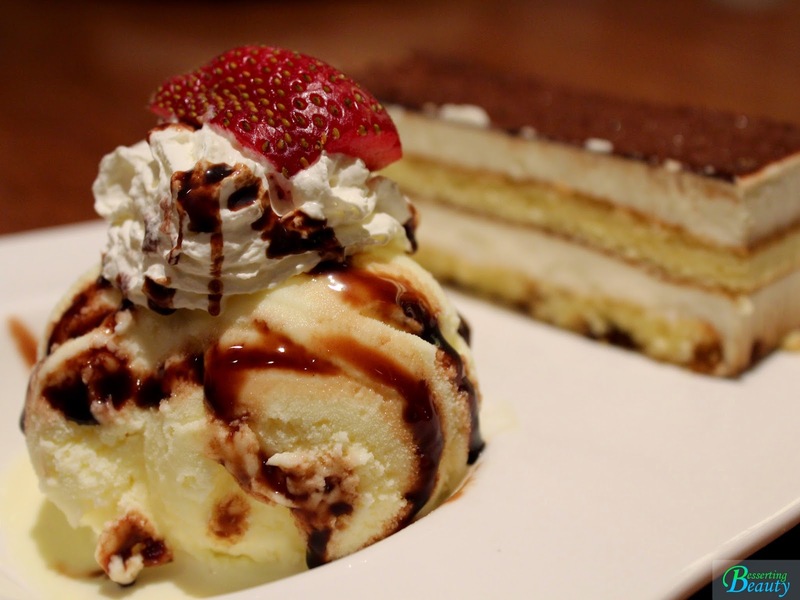 Desserts the elderly wouldn't mind! 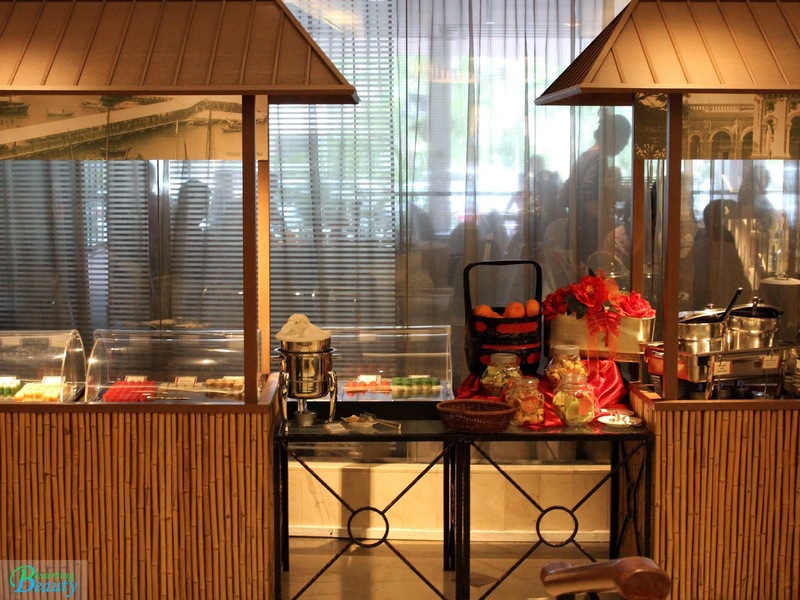 My favorite was the ang ku kueh and bingka ubi (tapioca kueh). 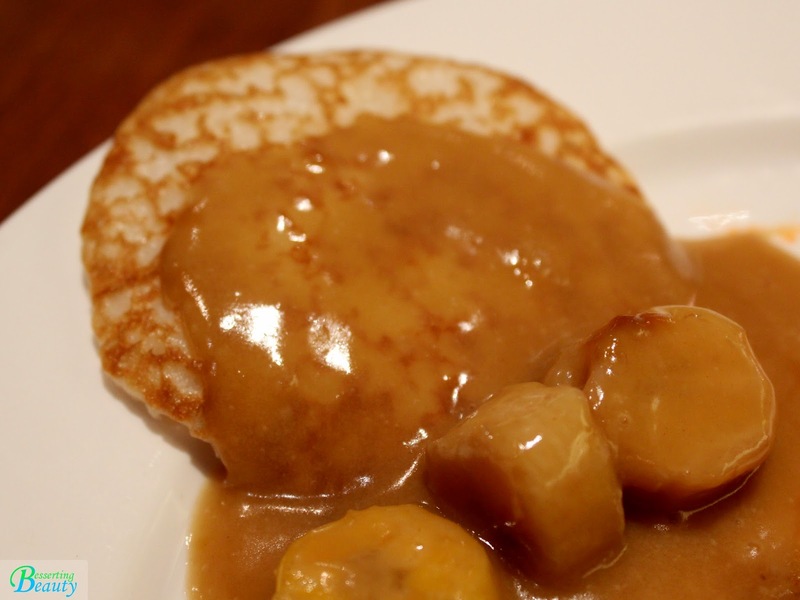 Apom bokwa with caramelized banana sauce definitely made me sugar high due to its intense sweetness. 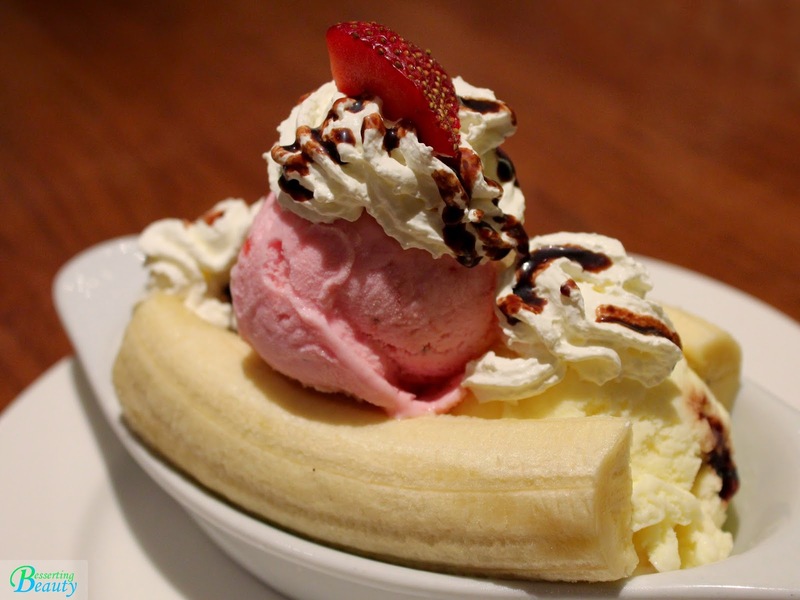 It could easily satisfy any sweet tooth cravings! I was dumb enough to miss out adding the sauce on my first round, and thinking why this pancake so tasteless? 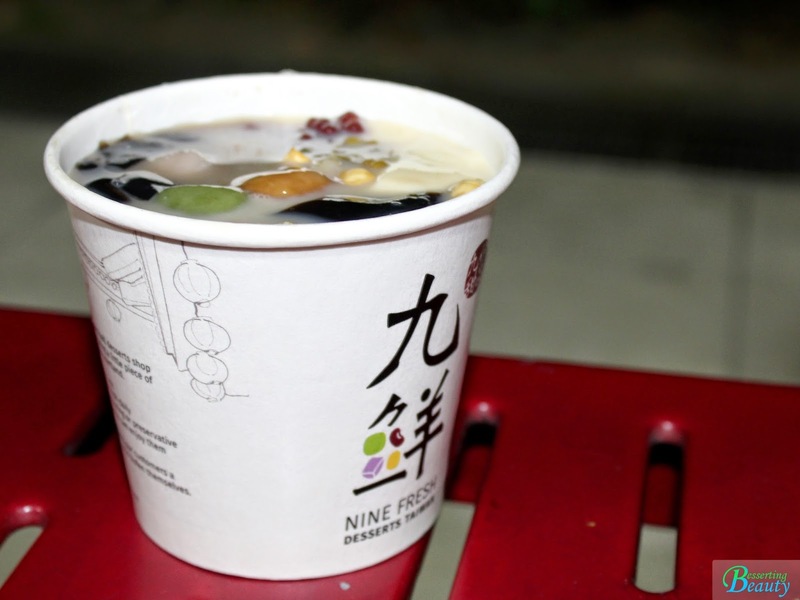 Nine Fresh is the first local chain of Taiwanese dessert brand in Singapore, and the name derives from jiufen (jiu = nine), a place located in Taiwan, famous for its taro balls. 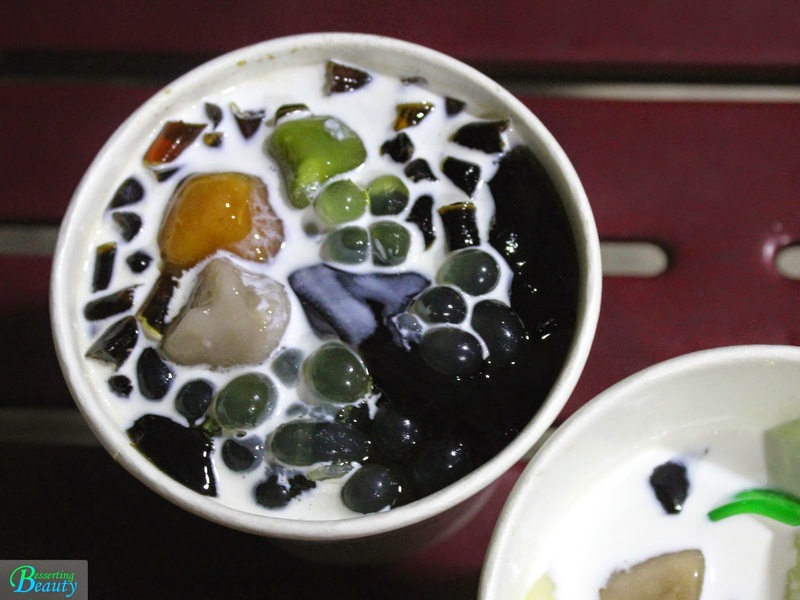 The company decided to rebrand from the previous beanstalk to focus on the authenticity of the popular Taiwanese dessert. Best of all? The prices are so affordable and yet delicious! The 4th outlet finally open in the north, located at the basement of the still renovating Sun Plaza (Sambawang). Crowd spotted taking away to enjoy in the comfort of their homes. I was like 'hold on'! I want to take more photos first! 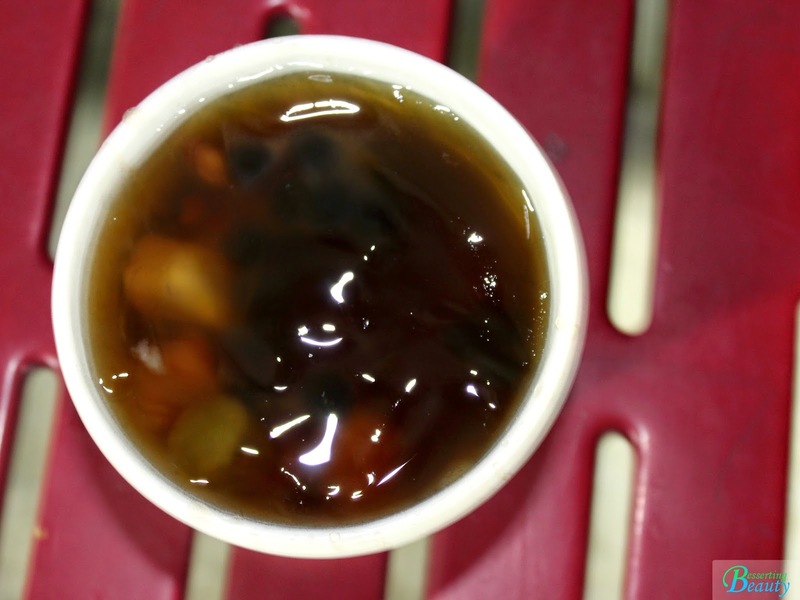 Since we got from the fresh new batch of grass jelly, it wasn't chilled enough (room temperature). The aloe vera pearl jelly is solid, so do not expect it to burst liquid out as some would assume. 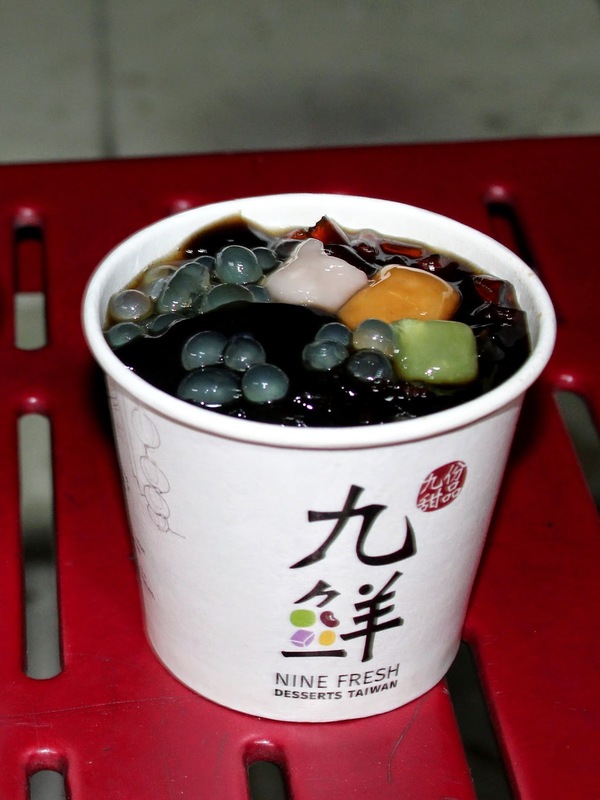 As for the black sugar jelly, expect something firm like nata de coco, with sweetness to compliment the grass jelly. Known to be more filling, the silky smooth texture of the beancurd easily pleased me and you even get the option to choose either the soft or crunchy peanuts! I felt that this was the most refreshing dessert. It was light, soothing and definitely my favourite option! We realized that we had forgotten to add in the milk ball for this dessert. 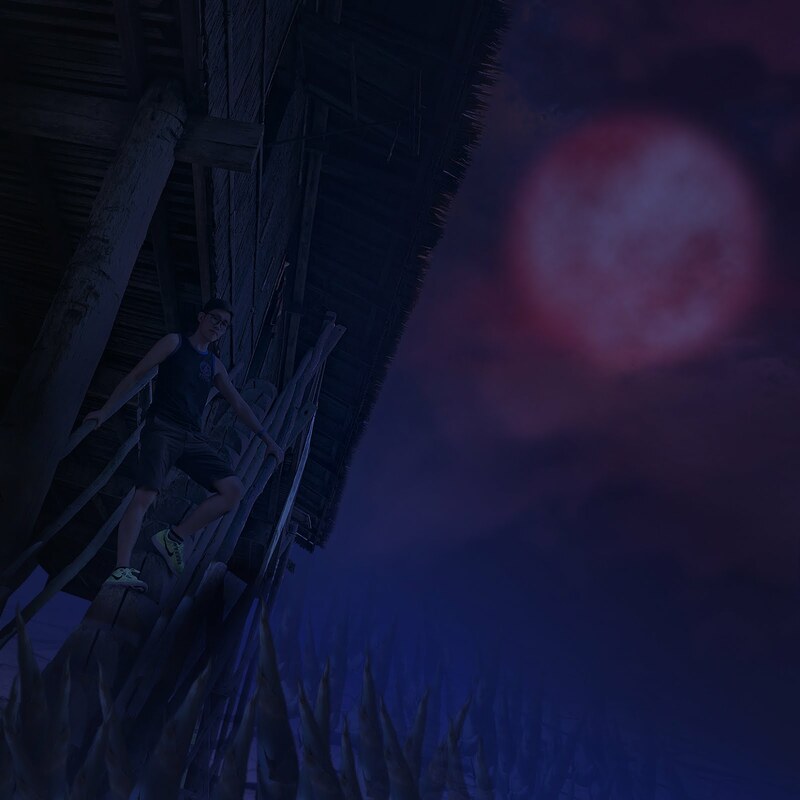 =.='' This shows how good it was naturally! The so called milk ball is a bit misleading. I don't see any milky ball in the dessert? 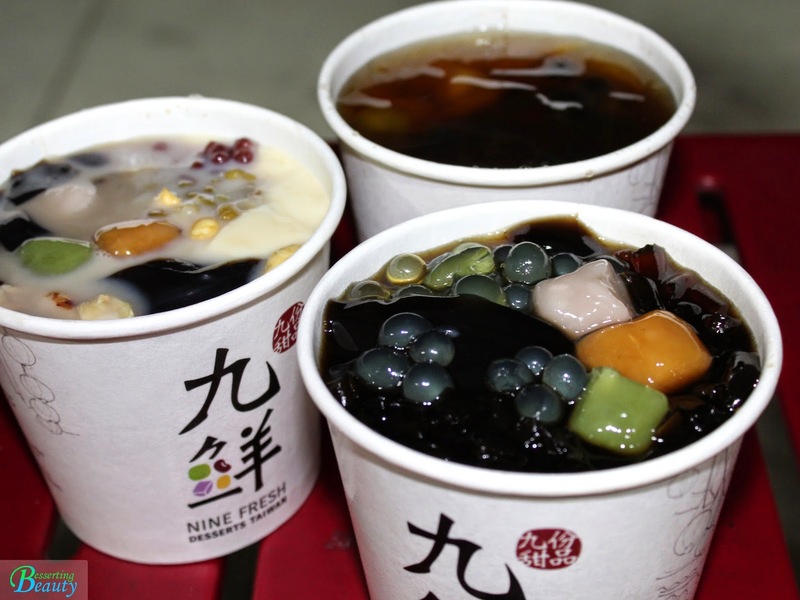 It is actually the pourable milk given in a small packet, to give the dessert a mild flavour enhancement. O man, I did not expect my dessert to be so filling! Must be those chewy taro balls? No wonder I see so many ladies take away these to substitute their lunch when I was at Toa Payoh. A healthier choice too since everything is not too sweet. Pssst....the matcha milk latte is my favourite drink! Milky, not so sweet and a hint of matcha! 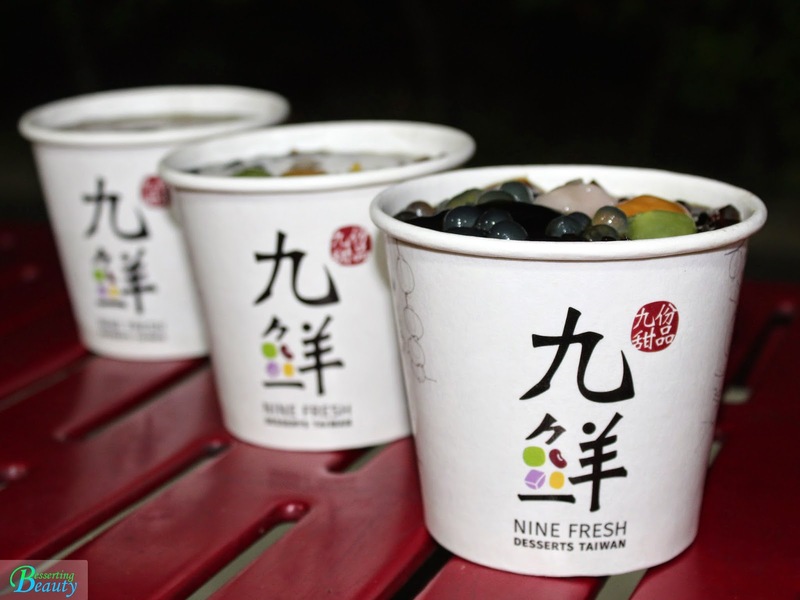 Check out their facebook page here and also their webpage http://www.ninefresh.com/ ! Thank you Nine Fresh Dessert Taiwan for the tasting.